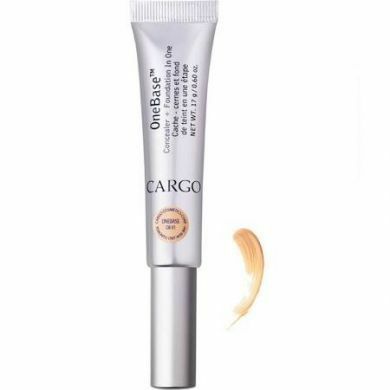 CARGO One Base is a concealer and foundation in one for targeted coverage when and where you need it. Ideal for women who only need foundation on certain areas of the face, One Base effectively conceals imperfections without caking or creasing. 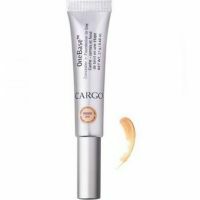 Packaged in a convenient tube with a wand, this worldwide renowned concealer gives a quick, easy application and a non-greasy texture that is both long wearing and hydrating. Enriched with a lightweight blend of Essential Oils and Antioxidants, One Base conditions the skin and adds radiance whilst eliminating imperfections, redness and darkness and protecting the skin from free radical damage. 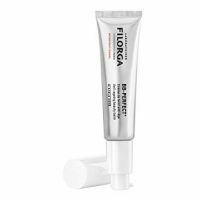 Designed for natural looking coverage in key facial areas such as around the eyes, the sides of the nose and around the mouth, One Base is specially formulated to blend out invisibly to your natural skin tone. Suitable for sensitive skin and fragrance free, One Base is the ultimate in functionality and convenience and leaves the complexion looking flawless.